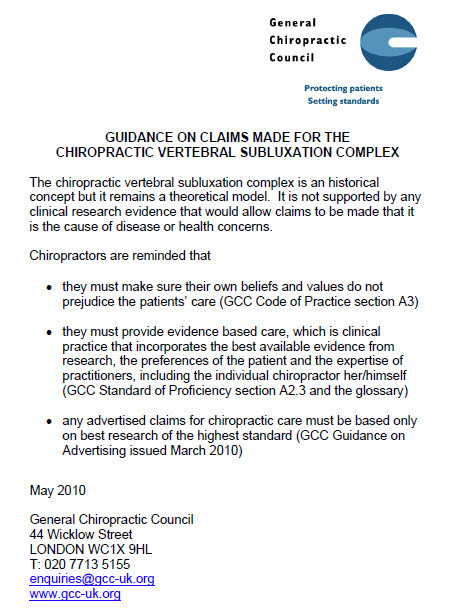 Similar to other subluxation denier groups, Chiropractic Australia attempts to denigrate the concept by stating it is 120 years old (it’s actually many centuries old) and incorrectly asserting that there are no valid or reliable measures for it (there are several). 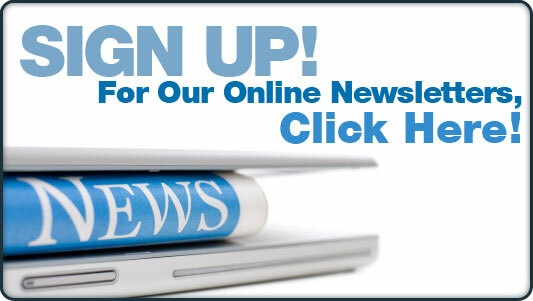 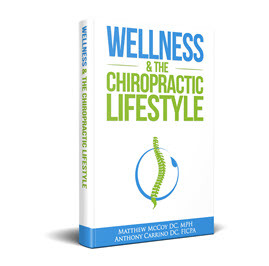 They further lead the naieve reader to believe that there is some sort of “controversy” and “debate” among chiropractors regarding the concept when in fact the only controversy or debate that exists is the one they create with their so called Policy Statements. 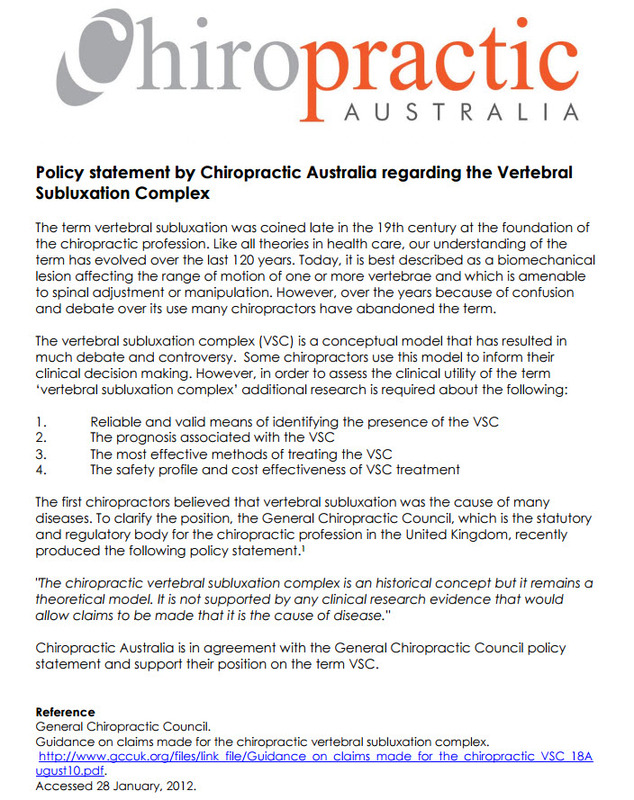 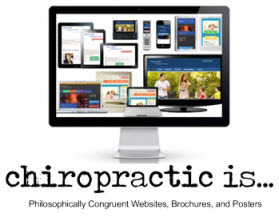 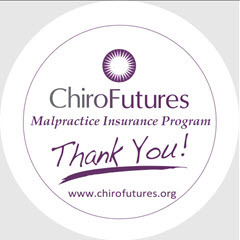 The General Chiropractic Council in the United Kingdom came out with a Policy Statement several years ago which it eventually revised because the original was actually false based on the evidence supporting the clinical management of vertebral subluxation. 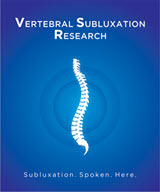 Recently several European schools aligned with the Chiropractic Cartel and the World Federation of Chiropractic released a similar statement attacking the subluxation concept. 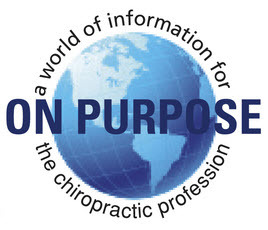 The Foundation issued a response to the European schools that equally applies the the "Chiropractic Australia" group and their comment.